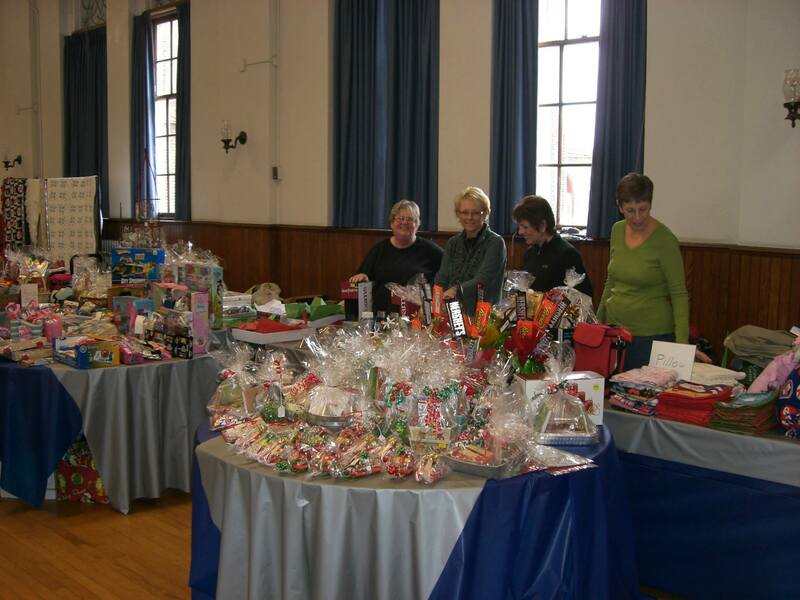 Every year the ladies of St. Mary's Womens' Societies together with many other parishioners and friends of St. Mary's Church host the annual St. Mary's Christmas Bazaar. 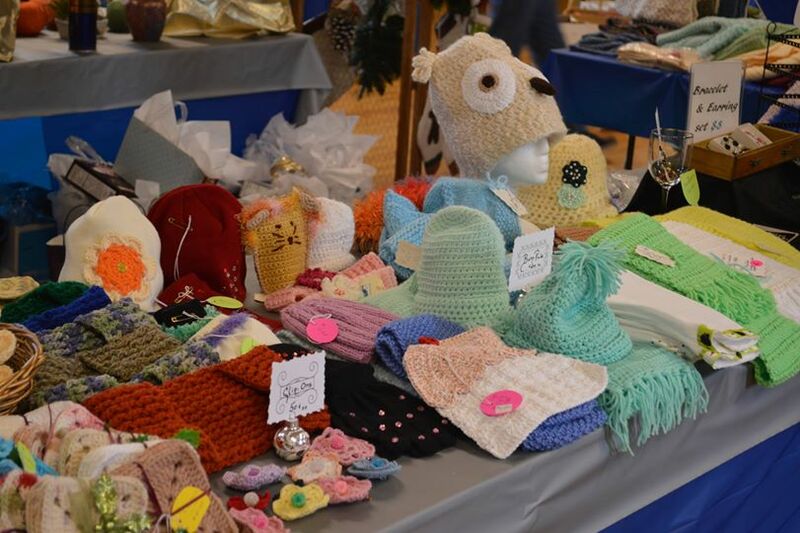 The Christmas Bazaar features some of the best sweets and delicacies in the York area, a "Santa's Secret Shop" which offers perfect stocking-stuffers at excellent prices, and most famously the homemade holiday crafts which make up the centerpiece of St. Mary's auditorium. As our crafters work throughout the year, they are always looking for additional talented help, and anyone interested in crafting,cooking, staffing, and setup are asked to contact the parish office. 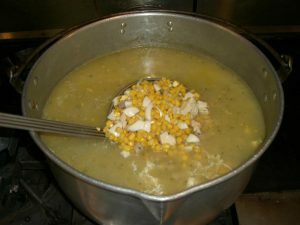 The funds collected through the Christmas Bazaar go towards the Womens' Societies account, which provides for any improvement projects in and around St. Mary's Church. Most recently through the generosity of the Womens' Societies a new freestanding marble altar was commissioned for the parish church with funds earned through the annual bazaar.